The first Versace boutique was opened in Milan's Via della Spiga in 1978, (though the Versace family are from Reggio Calabria) and its popularity was immediate. 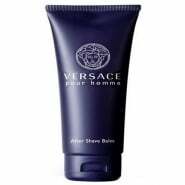 Today, Versace is one of the world's leading international fashion houses. 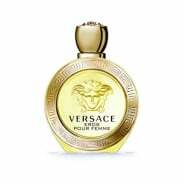 Versace designs, markets and distributes luxury clothing, accessories, fragrances, makeup and home furnishings under the various brands of the Versace Group. In 1994, the brand became a household name after the widespread coverage of the Black Versace dress of Elizabeth Hurley.